We are central London’s only skating rink open all year round. 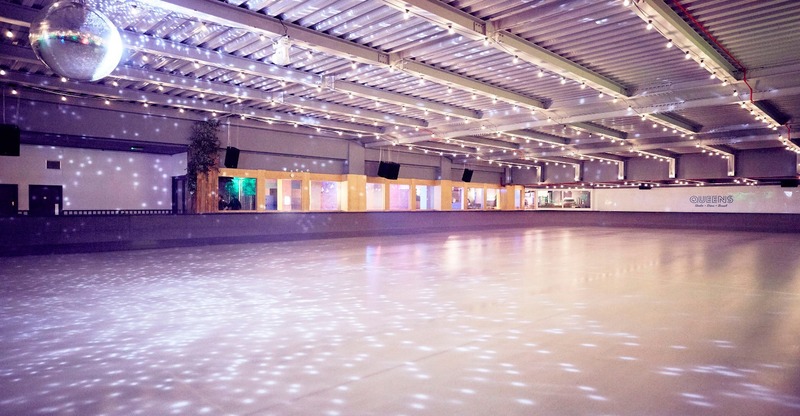 Meaning any day, any season, any weather – our 12,000 ft2 rink is ready for you! Our cafes, relax looking out over the ice-rink warm, behind our ice-hockey-puck-proof windows. Or chill-out under our special Queens blankets as you enjoy rink-side hot drinks, snacks & a selection of (un)healthy treats, surrounded by climbing plants and all-new heat lighting. 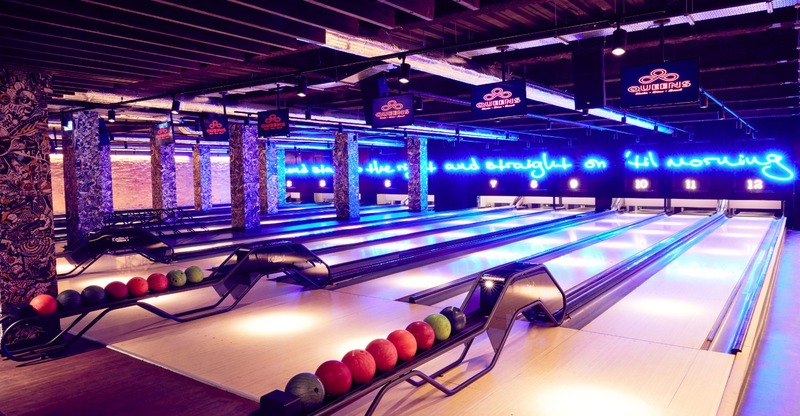 Our 12 competition-standard lanes have been rebuilt from the ground up, with state-of-the-art equipment to ensure safe & slow ball returns. 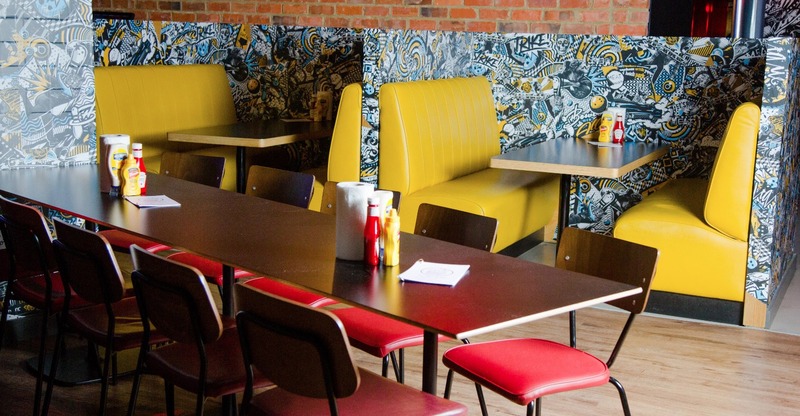 Adorned with suitably stylish neons and vintage poster art. 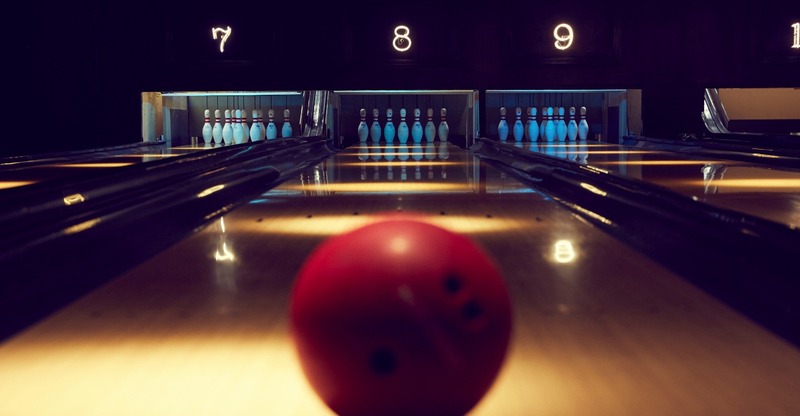 A special Lanes Menu from MEATLiquor can be served direct to your team table. 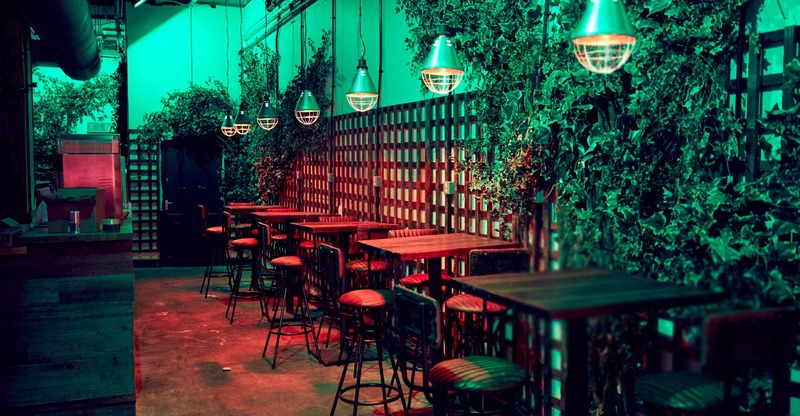 Or kick back with their cocktails from London’s foremost mixologists while guest DJs keep the disco vibe alive. 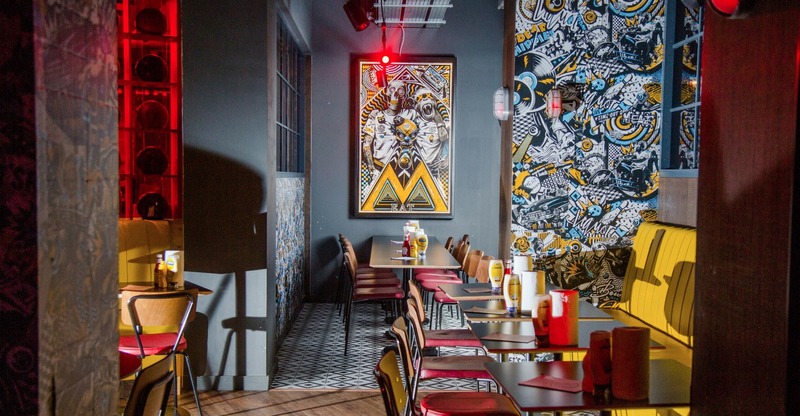 MEATliquor at QUEENS • skate • dine • bowl is open seven days a week, 364 days a year and features a 80 cover diner style restaurant. The 200-capacity bar also has a pool table, fruit machines, table football, darts and shows the best SKY sports / BBC matches. Such is our love of games we have painstakingly restored and sourced the ORIGINAL mother-boards from actual vintage machines! We’ve had brand new cabinets and controls custom made to bring these retro classics into the 21st Century!